Net yield is the return made on an investment after deducting all related expenses. Net yield is especially widely used in real estate where the net income is compared to the cost of the property. A general set of models that come with explainers on how you derive various financial ratios from a given asset that changes in price over time. 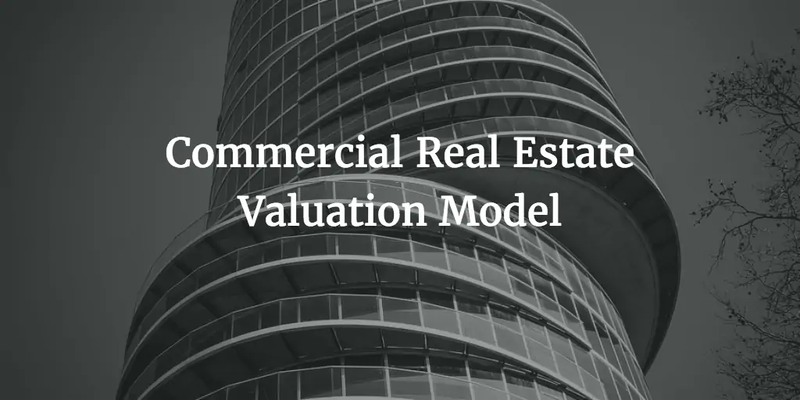 This financial model offers a quick way to analyse a real estate property from a buy and rent point of view.